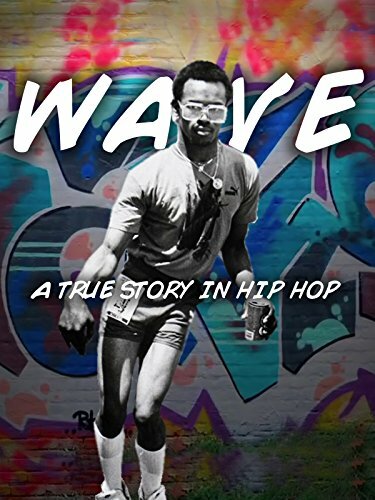 Wave A True Story in Hip Hop by at Chocolate Movie. Hurry! Limited time offer. Offer valid only while supplies last. Heart"Fanatic Live from Caesars Colosseum"